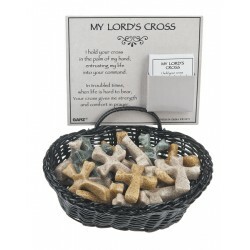 *** My Lord's Cross. Gray, Brown. 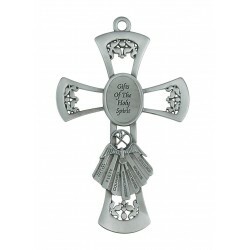 One Single Cross-$2.95 ea. 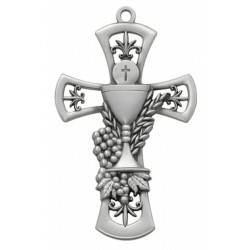 Genuine Pewter Communion 4 Way Medal.